If need special packing, please list them in your Email. We would like to make the customer wanted packing. 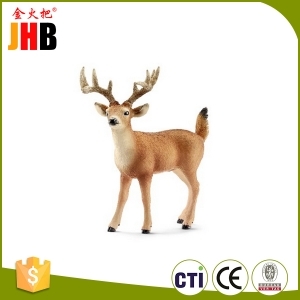 Factory Resin Small Deer Fawn Animal Figure,The color can be customized . About the shape is also customized, if you have good idea or design, we will also make it. 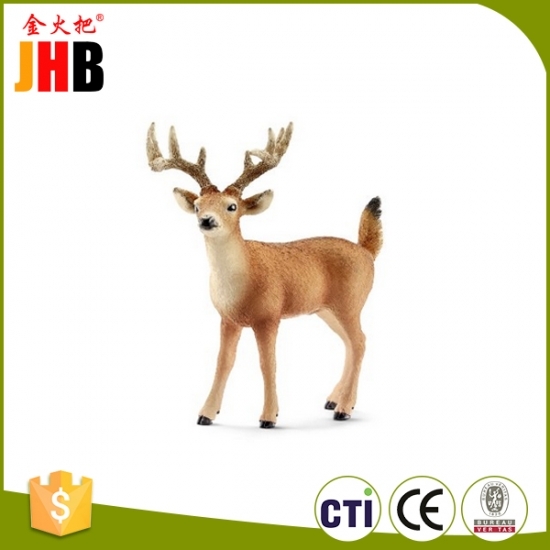 the Deer Fawn Animal Figure usually be used as a Car interior decor or home decor, it's a good decoration for your house, car. A Jinhuoba Decor Exclusive - Greet Christmas with the charming polyresinBichon Frise tree hanging Christmas Tree Ornaments . A Jinhuoba Decor Exclusive - Greet Christmas with the charming Boston Terrier tree hanging Christmas Tree Ornaments. A Jinhuoba Decor Exclusive - Greet Christmas with the charming BOXER hanging Christmas Tree Ornaments. A Jinhuoba Decor Exclusive - Greet Christmas with the charming Pug hanging Christmas Tree Ornaments . A Jinhuoba Decor Exclusive - Greet Christmas with the charming Golden retriver hanging Christmas Tree Ornaments . A Jinhuoba Decor Exclusive - Greet Christmas with the charmingSiberian Husky hanging Christmas Tree Ornaments . A Jinhuoba Decor Exclusive - Greet Christmas with the charming Chihuahua hanging Christmas Tree Ornaments . A Jinhuoba Decor Exclusive - Greet Christmas with the charming Dachsund hanging Christmas Tree Ornaments . A Jinhuoba Decor Exclusive - Greet Christmas with the charming Dorberman Tree hanging Christmas Tree Ornaments.